2018 was in many ways a good year for Falken Motorsports. The Schnabl Engineering-run team saw its Porsche win twice in VLN and took several more podium finishes. With a largely unaltered crew, the team embarks on another year in the Eifel. 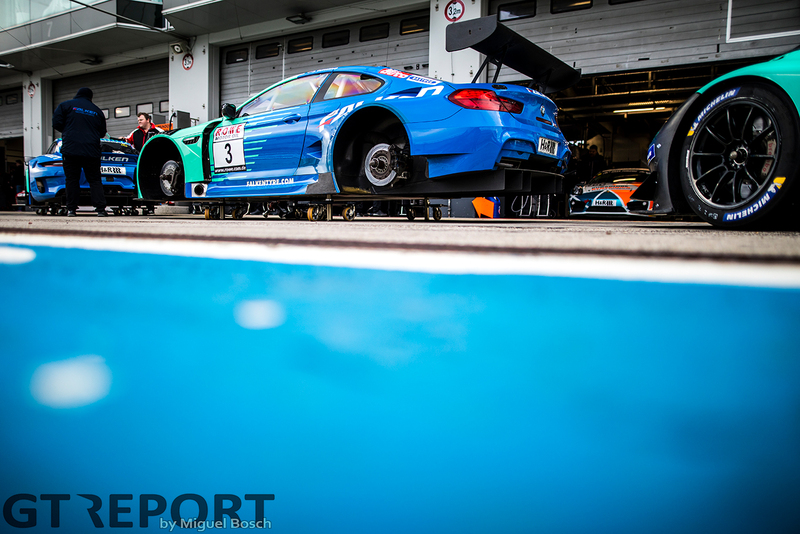 Stef Dusseldorp returns to the turquoise-coloured BMW M6 GT3 for the third year in a row. 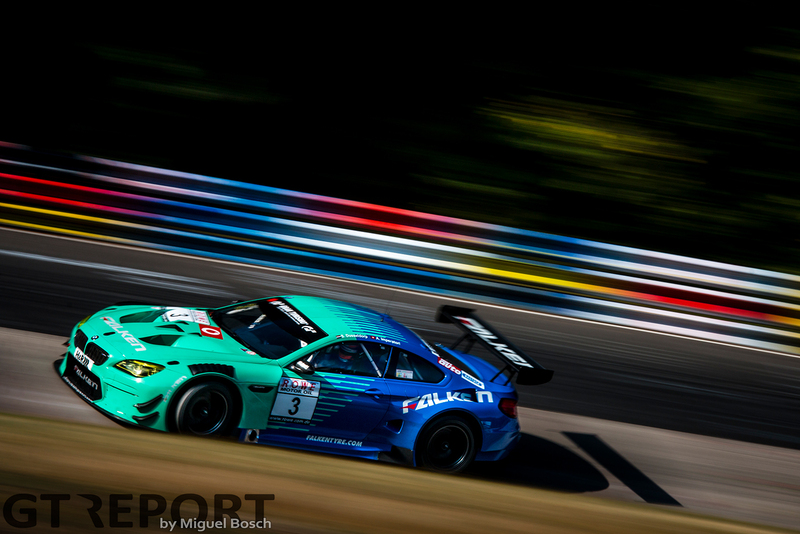 The Dutchman was the first-ever to take the win for the Falken Tire factory team and finished a streak of three consecutive podium finishes last year including a memorable second place in VLN6 right behind his Falken Porsche team-mates, but was unable to double down on his 2017 victory. “We barely missed victory when we finished behind the Porsche. 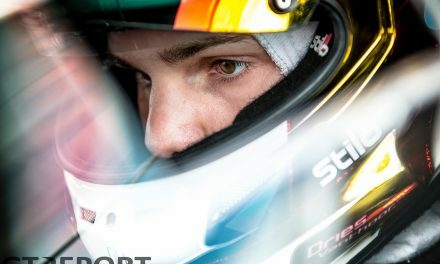 I wasn’t able to pass – I was quicker but it’s just so hard to overtake at this track,” Stef Dusseldorp says at the VLN Test- und Einstellfahrten. We did finish on the podium three times: Third-second-third. Those were good results, but it’s nicer to be on top of the podium, so hopefully we can drive one home this year. “Of course, the most important is to have as good a preparation for the Nürburgring 24 Hours as possible. The first three races will be super fun and all that, but what it all comes down to is the 24 Hours. When you score there, everyone is very happy. 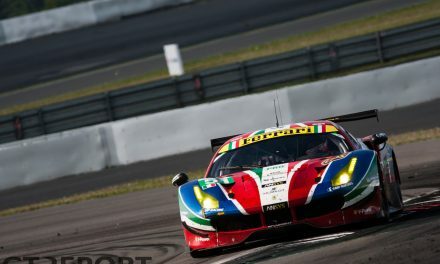 “Results last year were pretty good – except for the Nürburgring 24 Hours, which is the most important race after all. We wasted an opportunity there. “The rest of the season we showed our performance in dry weather, but in the 24 Hours it was raining. There we learned that we can gain some in the rain. This year, with a better preparation, we hope to be better able to deal with those circumstances. 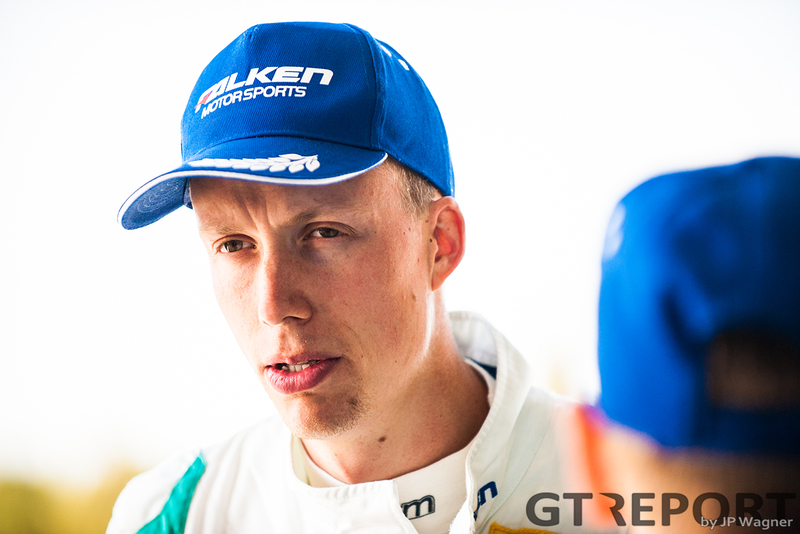 Dusseldorp feels the hard work from the engineers from Falken Tire and the racing team is already showing through. “So far it’s been going very well. We’ve already finished a three-day test at Portimão to test the rain tyres and we’re here today to do the same. It’s good to have some rain and be able to test in these circumstances as well. “I had to get used to the track a bit in the beginning because there are some repaved parts, but it all felt very good. 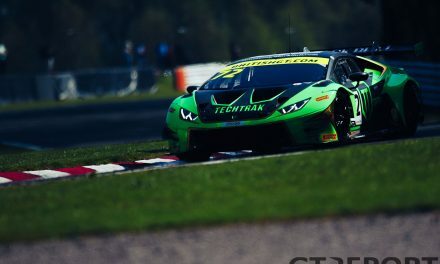 You can’t really compare to the other teams, however, as there aren’t many GT3 cars and there’s no timing – it’s hard to say how well it’s really going. But it does feel better, it feels like we took a step forward. Once again, the story of Balance of Performance has reared its head just as the season is set to begin. 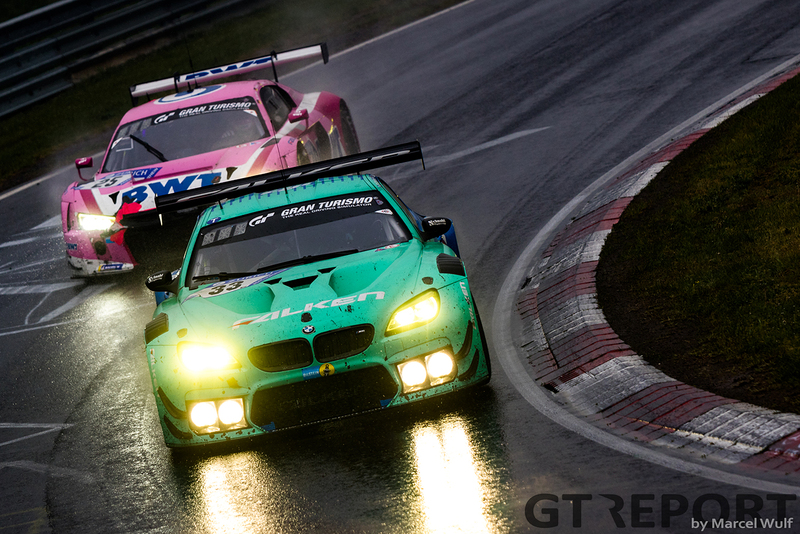 As Dusseldorp is racing the already-down-on-top-speed BMW M6 GT3, adding an overall GT3 category decrease in power by 5-percent will make life all the more difficult. “I fully understand why they’re thinking about the safety,” Dusseldorp thoughtfully says. “They’re saying that it’s getting very fast, and it is – development never stops. The track is also getting faster because new asphalt is laid down and everything is improved. Tyres and cars are also getting quicker. If they tell us we need to be slowed down and they take away 5-percent, that’s fine, but they need to do the same to everyone. “Our BMW is a very good car, but it’s strength is in the corners. We never overtake anyone on the straights, not even a Porsche Cup car. What’s going to happen now is that those cars will overtake us and that’s insane. Already now we’re pushing it to overtake and that’s only getting tougher now, for the other GT3s as well. Unless power for all the other top classes goes down as well, in that case I don’t see a problem with it. “For me, it doesn’t matter if you’re doing 7:52 or 8:10, you’re driving to the maximum of your abilities and if the car doesn’t go any faster, it doesn’t go any faster. Just as long as it’s the same for everyone and we’re significantly faster than the other classes, it doesn’t matter to me.